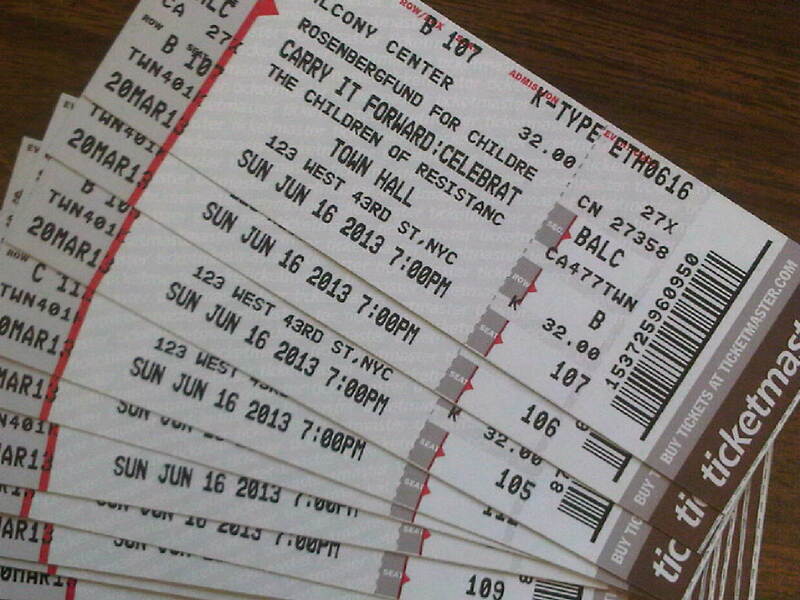 Only ten days until Carry it Forward, the RFC’s program at Town Hall in New York City to commemorate the 60th anniversary of my parents’ execution, will take place. It has become extremely hectic at our office as the results of more than a year of planning reach fruition. 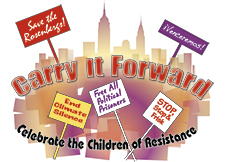 Thanks to all who joined us on January 12, 2014, for the premiere screening of CARRY IT FORWARD: Celebrate the Children of Resistance. 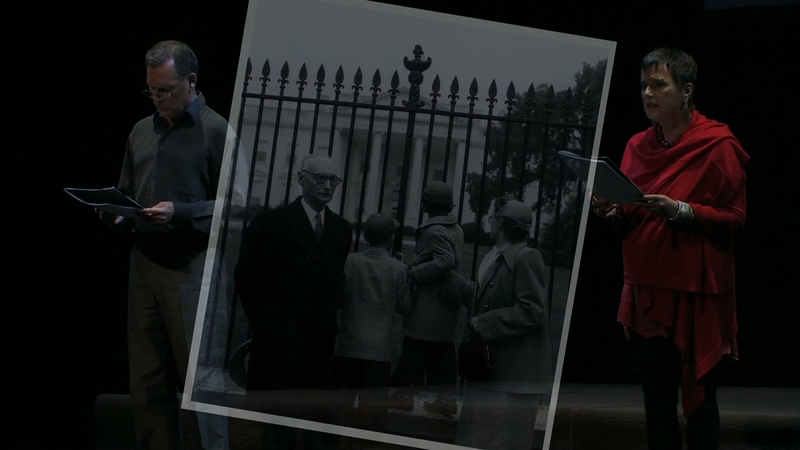 This 90-minute film presented a condensed version of the June 2013 theatrical event staged at Town Hall in New York City, that commemorated the 60th anniversary of Ethel and Julius Rosenbergs’ executions.